Also, Is anyone else finding their image of the stoic Kawhi Leonard has been significantly tarnished by his demand to be traded to LA? I wonder whether he really was injured last year (and, if he was, is he now damaged goods)? Holy crap, Ayton's parents are tiny. So are Mo Bamba's. Also, 3 of the first 5 suits were normal. Didn't' expect that. Trae Young with the shorts suit. No ADA ramp for Zhaire Smith's dad. That was awkward. Somewhere in Alpine,Utah, Adam is frantically calling NBA HQ trying to reach Smith's agent . . .
Adam Silver is such a strange looking guy but I really like him. With Huerter gone, I guess Grayson Allen is the guy that's going to play in the backcourt with Mitchell? 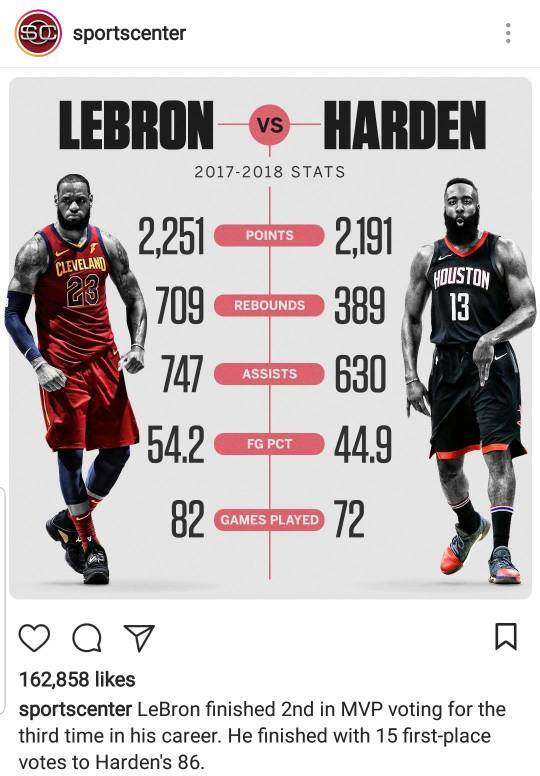 Honestly, haven't we all been able to see that it's been Lebron every year for a good long time now? It seems the NBA feels it's best for the league to spread it around, but we all know who it really is, just like all those years that Jordan didn't win. Meh, Malone wasn't the best player. It was just like the people that have got the MVP over Bron Bron with the exception of Curry's MVP. Curry absolutely deserved the MVP that year even over LeBron James. I think it just depends. I dont think Russell was always statistically dominant but he deserved his MVP awards. He calls himself Playoff P. Not the brightest bulb. Boogie Cousins to the freaking Warriors. This is getting silly. The lebronkers are screwed if they don't get kawhi. The have signed a bunch of misfits to surround LeBron. Pairing Rondo with Lonzo? That is the dumbest plan I have ever heard. The NBA is falling into a black hole where only two/three teams are going to be relevant. Fans are going to quit going to games and quit supporting their hometown teams. 5.3 million for one year... means there's a conspiracy out there somewhere. Has there ever been a better starting five than Curry, Thompson, Durant, Green, and Cousins? All of them are legit all-stars... right now. I've never been a fan of Cousins, and with Draymond the W's were already well-staffed with players to go after the refs. But I confess I like the idea of starting (eventually) five legit all-stars. Well Boogie is coming off an Achilles injury so there’s that but he is a perfect fit even if he is never as good as he has been. He can pass, he can space the floor. He will be impossible to double team with all those shooters on the court. That will be a fun team to watch. Well, now that they are on the same team, they won't all be all-stars. Rockets fans on the radio this morning were very upset at the NBA and Adam silver for allowing the Warriors to sign Boogie. I guess they are upset at the concentration of talent...which is funny given their clamoring to sign LeBron just a couple days ago. Seems a bit ironic, don’t you think? Why are so many players whining about Boogie's move? It's called being a free agent. He can go wherever he wants. He wants to get healthy so he can get a true max contract? He wants to win a ring? He wants to live in the bay area instead of NOLA (NOLA is fun to visit but man that heat and humidity...). He can do whatever he wants. He can take less, or more. This is the right that all players want. And the right that they will all have unless they give it up by signing contracts/extensions. So Boogie bets on himself for a year at 5.3 million. So what? You really don't know why?